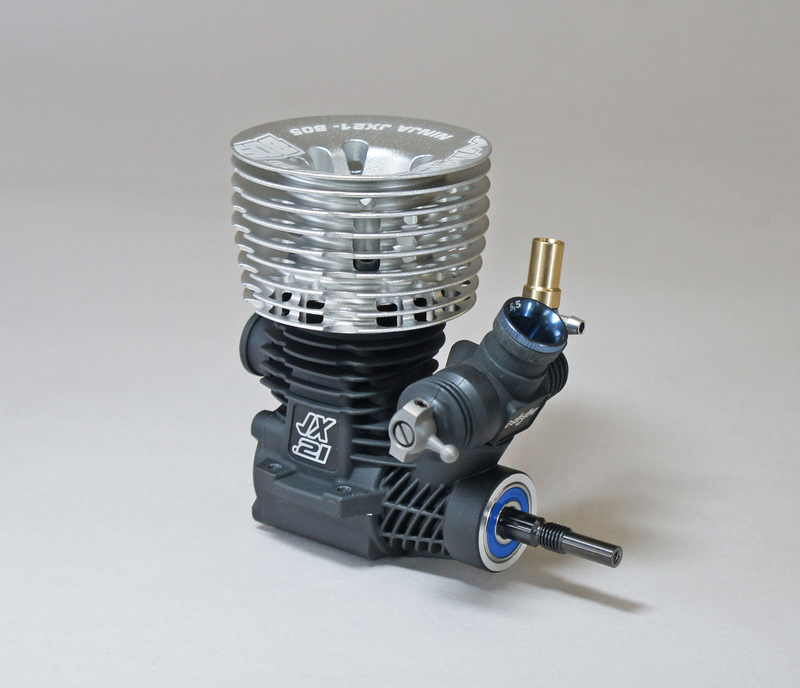 Ninja JX21-B05 Off-Road Buggy Engine. 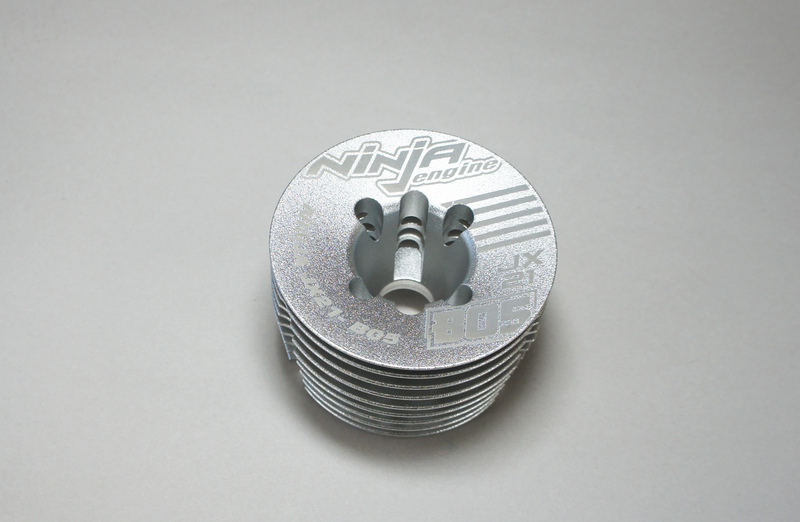 • Ninja JX21-B05 engine. 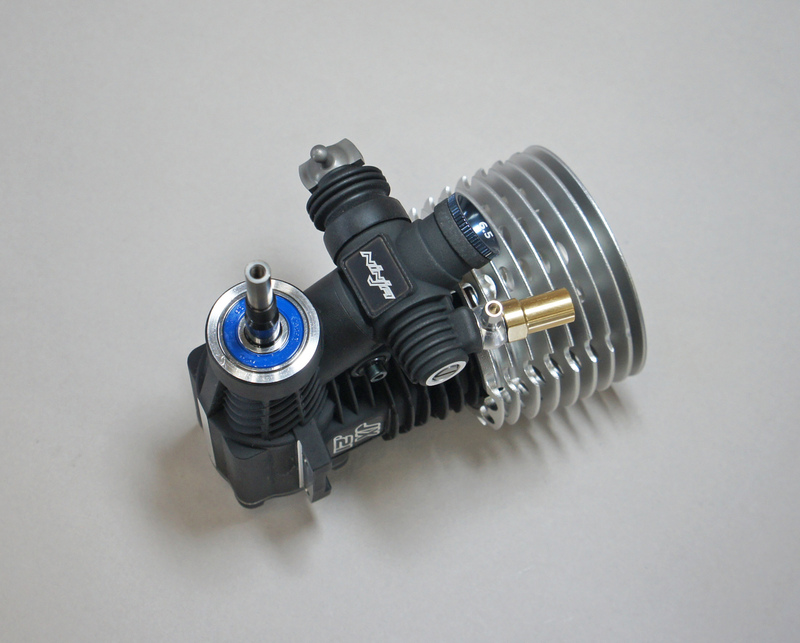 3-port configuration delivers great power and fuel consumption. 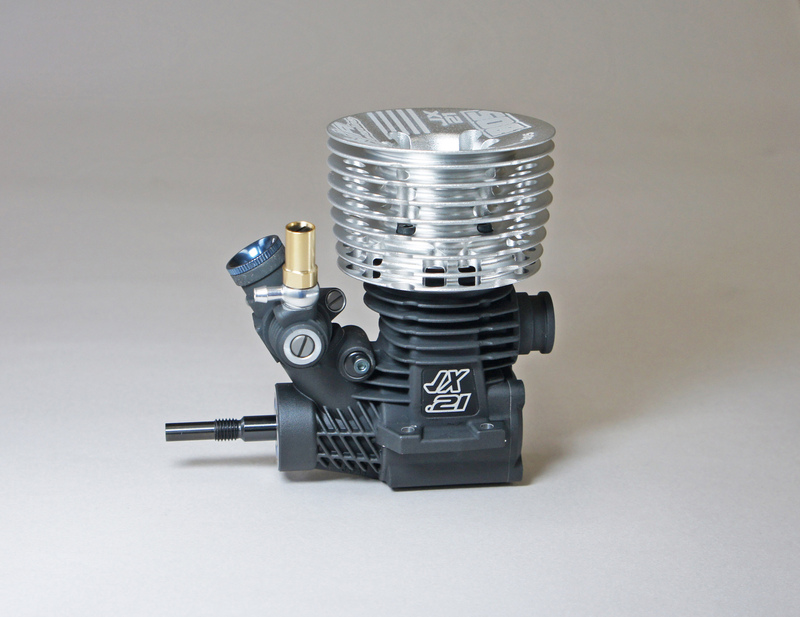 • Long stroke design provides smooth low-end power and exceptional mid to top-end performance. 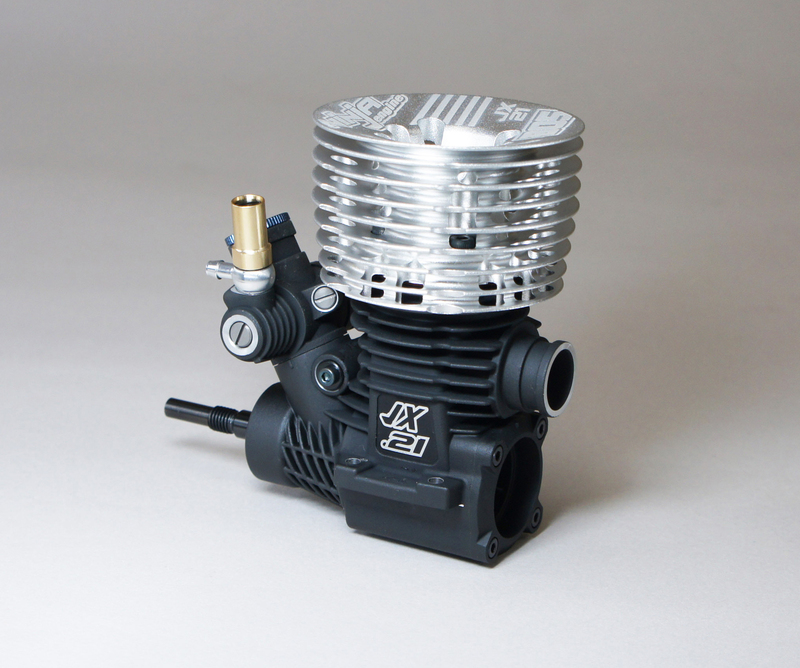 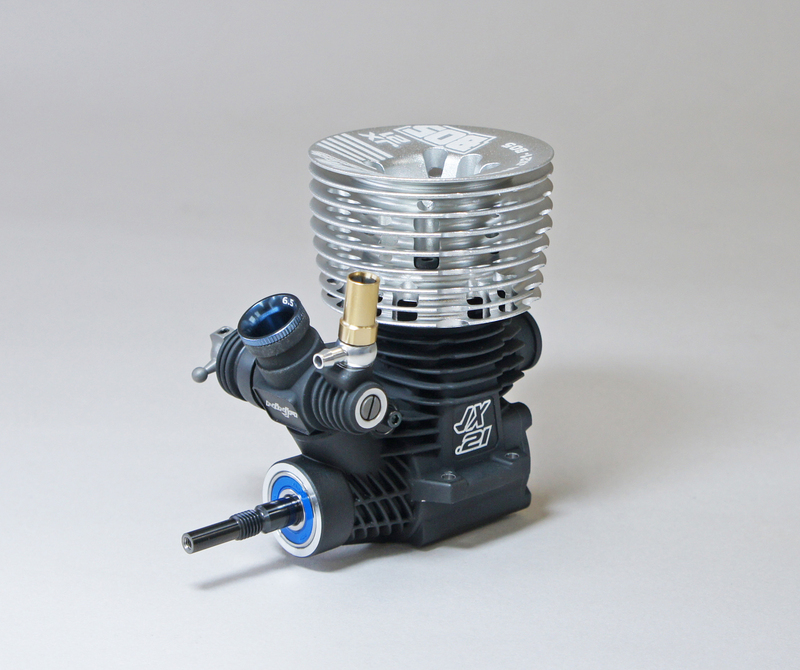 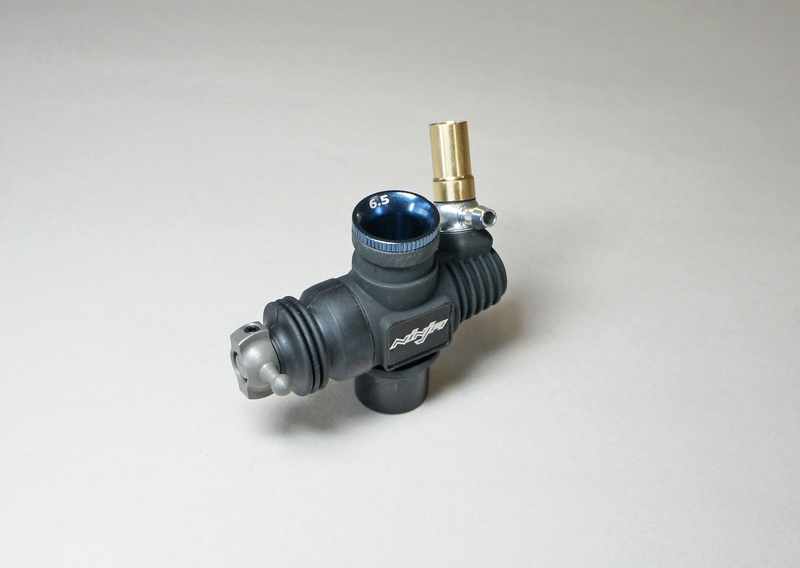 • Easy to tune fuel-efficient 22E carburetor. 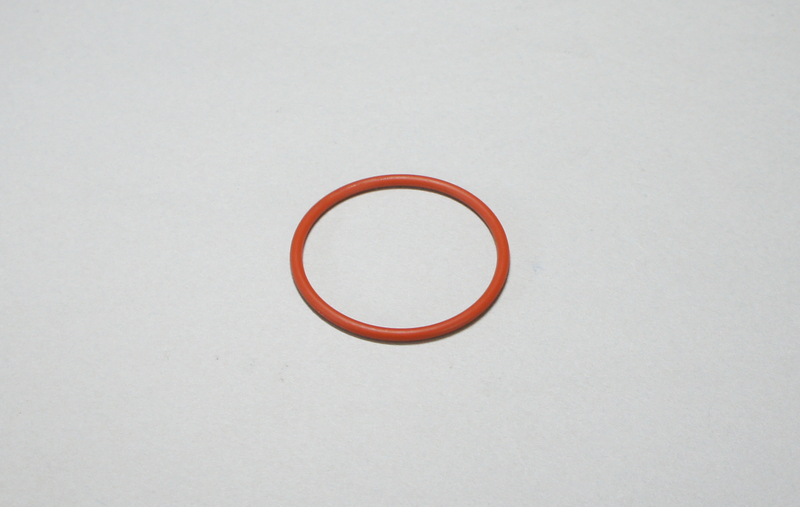 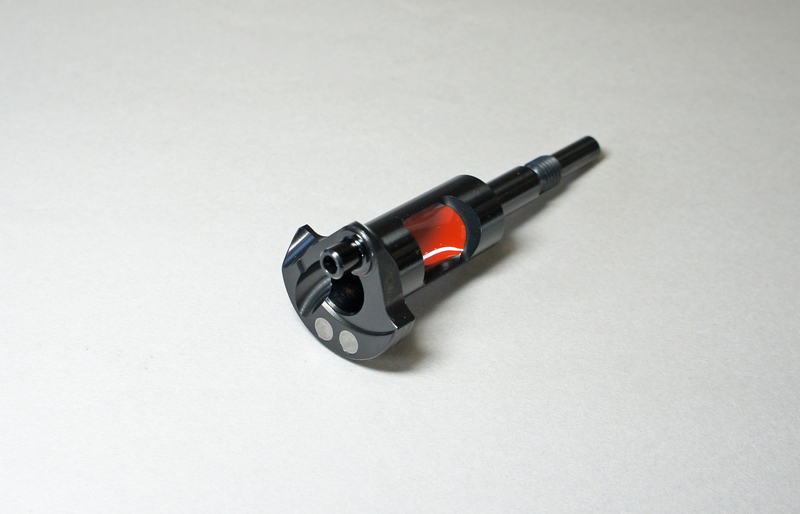 • Tungsten weighted and silicone filled crankshaft with DLC coating.